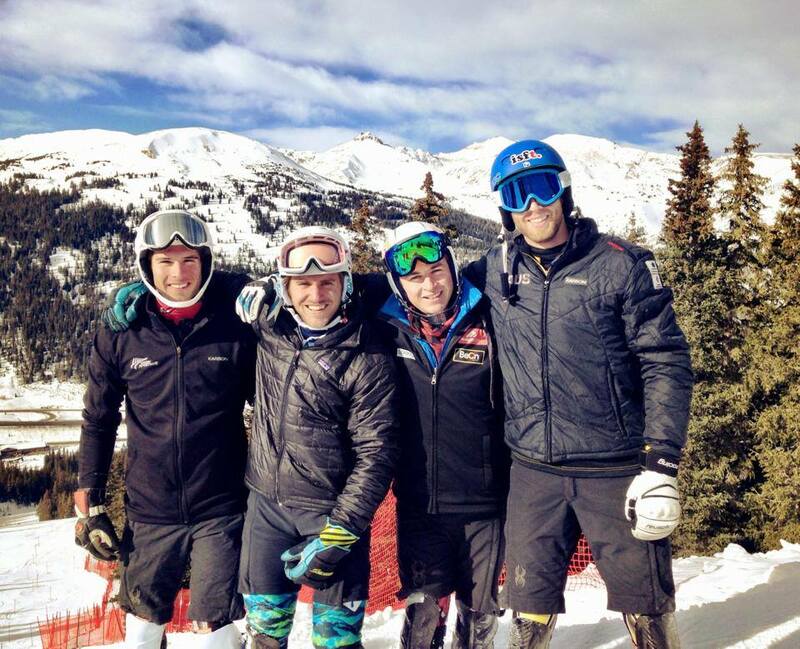 Today we finished our final block of training before the coming races at Vail. I’ve been working a lot on running a deeper line and staying forward through out the turn. Things are continuing to come together in Slalom and GS, I just need to keep the momentum going over the next week in the races. Left to right: Myself, Andreas Adde, Tucker Marshall, Mike Rishworth. Also here is a cool video of Aksel that I thought was worth re-posting..